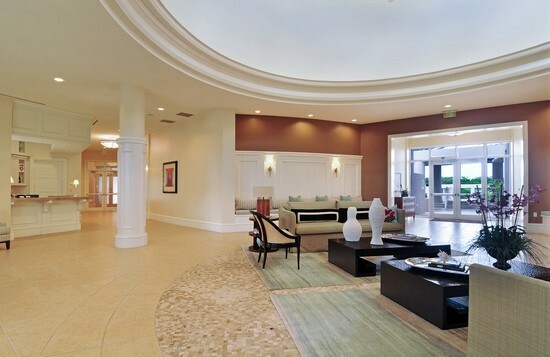 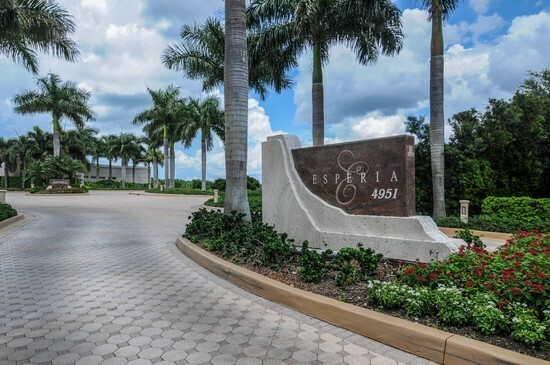 Esperia is a high rise condominium located in the gated community of Bonita Bay, in Bonita Springs, Florida. 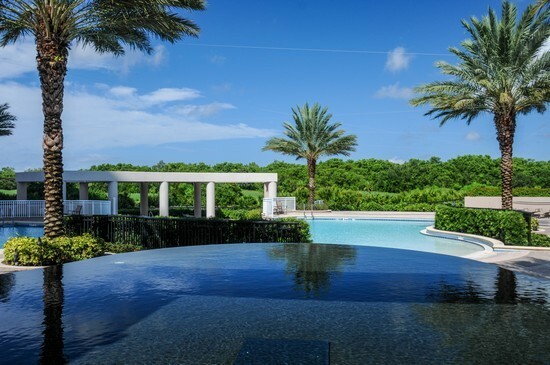 We are featuring Esperia at Bonita Bay because we find it to be one of the most outstanding communities in Southwest Florida, for many different reasons. 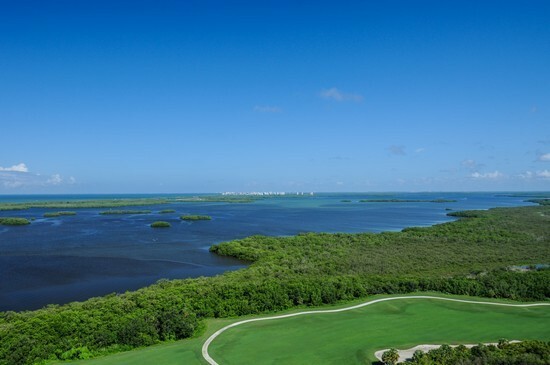 We start with Bonita Bay itself: The community includes a diverse range of delicate ecosystems, including fresh and saltwater marshes, mangroves stands, hammocks, the Imperial River, all next to Estero Bay which opens to the Gulf of Mexico. 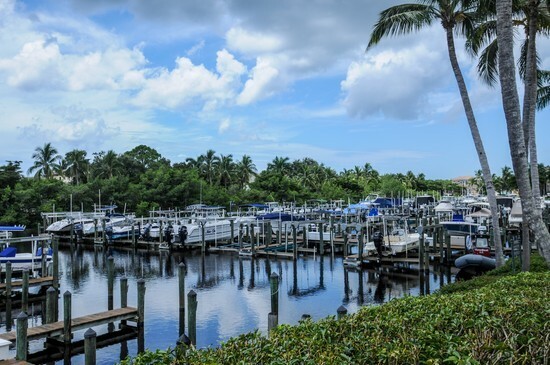 Estero Bay, an area of some 15 square miles, has some of the best fishing year round, including snook, redfish, trout and shark. 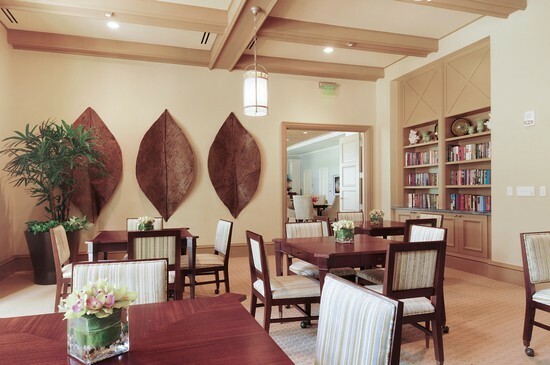 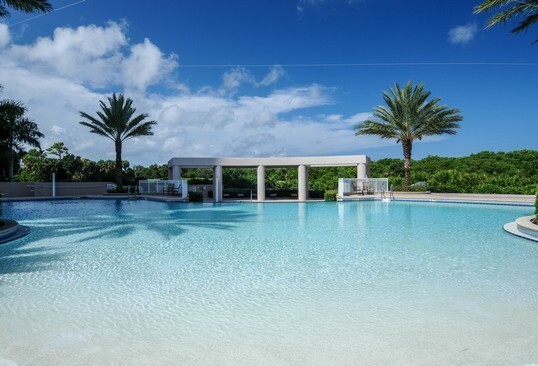 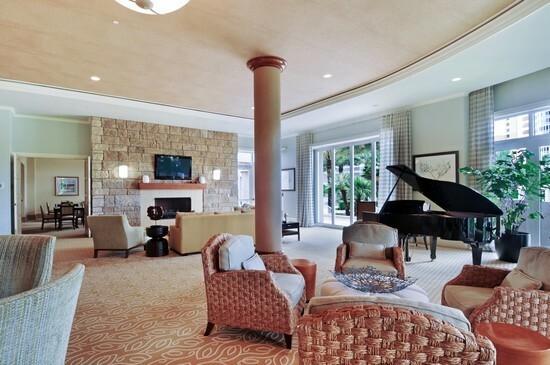 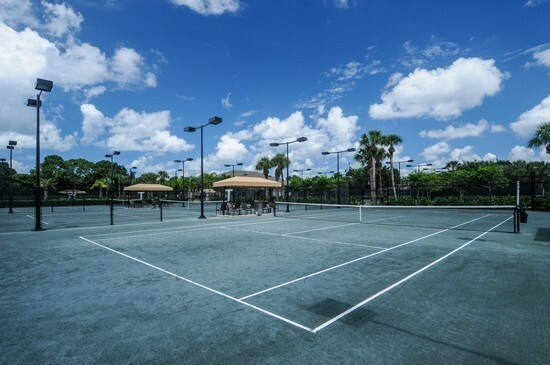 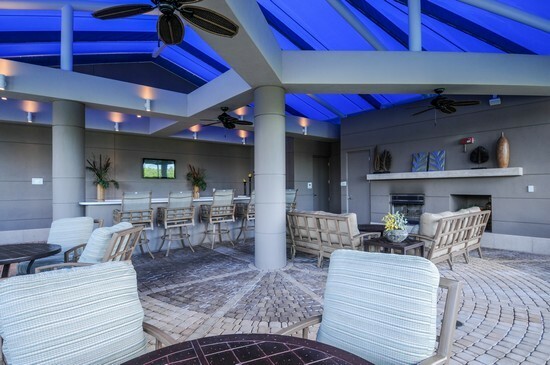 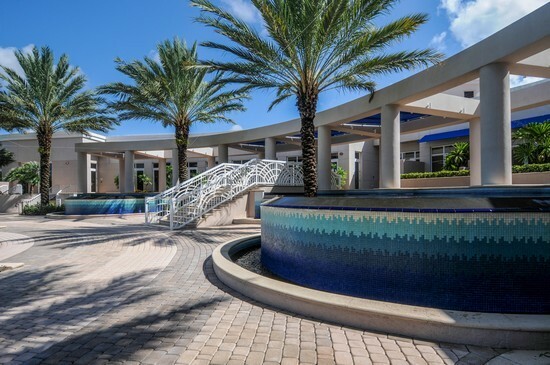 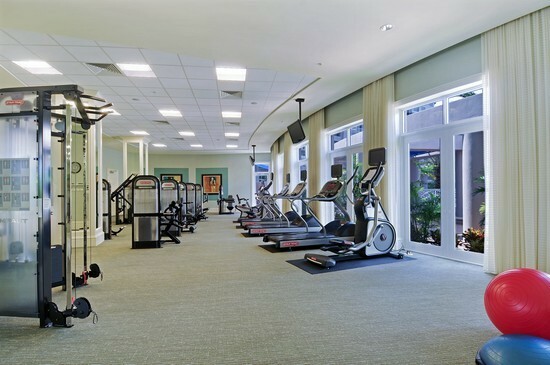 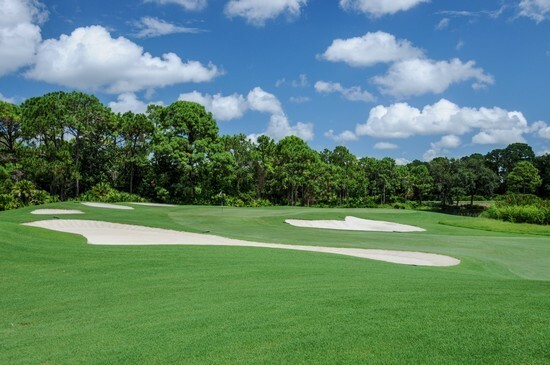 Residents of Esperia also enjoy the many amenities of Bonita Bay, including golfing at 5 different course, eligibility for membership at the Bonita Bay Club and tennis club, bocce, pickle ball, and a full service marina with restaurant, just to name a few. 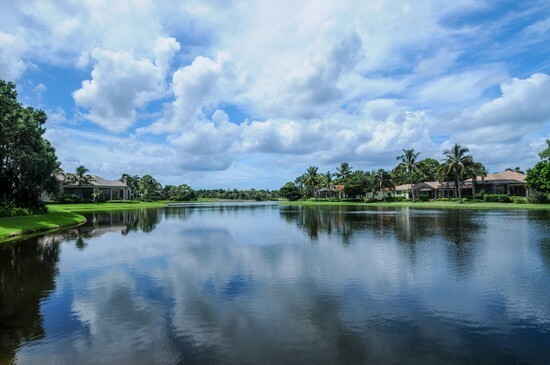 With stunning open views of Estero Bay and Gulf of Mexico, Esperia is surrounded by more than 1,400 acres of open natural space, including 230 acres of lakes, large nature preserve areas, and 12 miles of bicycle and walking paths. 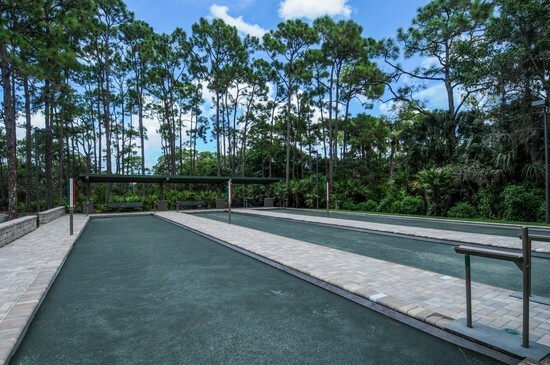 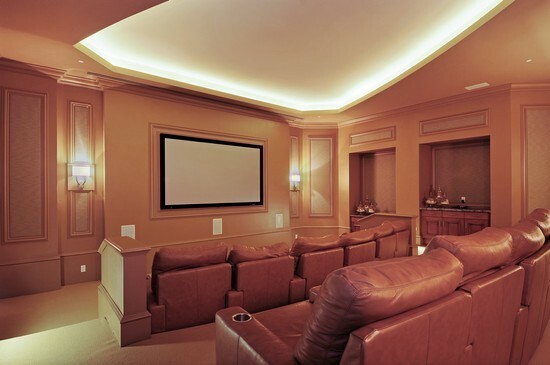 Amenities are Esperia include a large swimming pool, cabana, luxury clubhouse with clubroom, theater, billiards, fitness center and men’s and women’s spas.